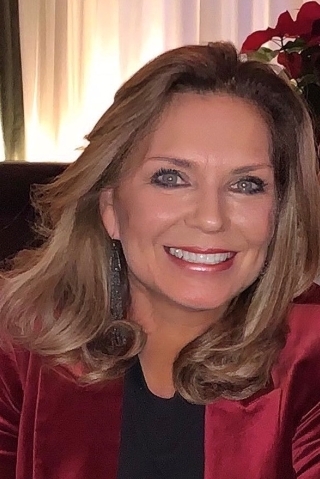 Pittsburgh Magazine "Face of Pittsburgh's Luxury Real Estate"
Darla is committed to providing each of her clients with the highest level of personal service and Real Estate advice available. Her experience and knowledge extends from providing both Buyers and Sellers advice on current market values, Real Estate trends in Washington, Allegheny and Butler Counties and the Greater Pittsburgh Area including Pittsburgh's Waterfront Communities. Darla's experienced and works full time to give you the individual service YOU deserve! 110% Dazzling Service... ...Dynamite Results! 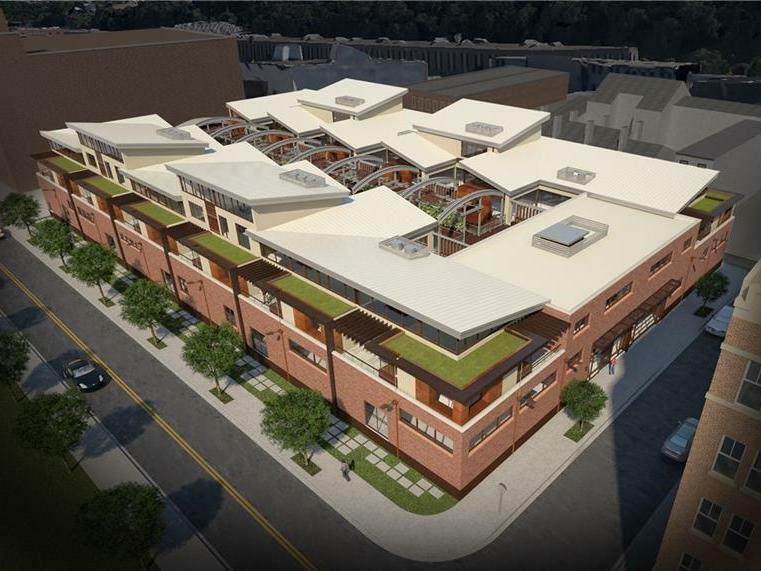 Creative Marketing, Advertising & Technology Specialist*Social Networking Expert*Home Pricing & Contract Negotiation Expertise*Leading Luxury Homes Specialist, New Construction & Golf Community Expertise and Pittsburgh's Waterfront Properties. Highly likely to recommend. Sold a Single Family home in 2010 for approximately $150K in Carnegie, PA.
Darla was fantastic to deal with. She helped us buy and sell a house at the same time---she handled both contracts and all the associated proceedings. She got us a great price on our old home and also on the new home. She was also able to coordinate so we had about 3 weeks of overlap to move between the homes so we didn't have to go through the homeless experience. I highly recommend Darla, and will definitely work with her again myself if we move in the future. She is on top of her game. She worked a deal for us in a quick and efficient fashion! I can't wait to call her again for our next home!!! We really appreciate the hard work our realtor has done for us. I highly recommend your talking to Darla Jobkar, Northwood, when you are ready in the Spring. After 20 appointments with various realtors, she managed to sell this house in four weeks. Great negotiator, extraordinary marketer and very professional. Bought and sold a Single Family home in 2019 for approximately $225K in Mcmurray, PA.
Darla is the best agent in Pittsburgh, and there are not enough stars on this chart to represent how awesome she is. We purchased our first home in 2015 with Darla and we just purchased our second home with her this past month. Darla is also helping us with the sale of our first home.Her best quality is that she will hustle for you. She is always looking out for us and our interests. She is honest and will tell you what she thinks and offer the best advice. It's a shame that we probably will not be buying another home for quite some time, but I will always recommend Darla. We love her! 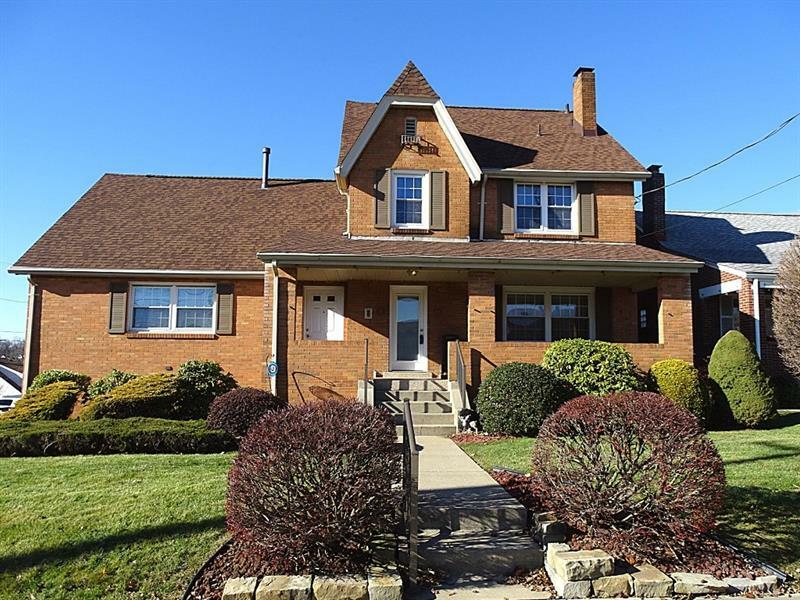 Bought a Single Family home in 2019 for approximately $175K in Coraopolis, PA.
Darla is very experienced and knowledgeable when it comes to buying and selling homes. She knows the Pittsburgh area very well and was able to tell us what locations were good or bad and the likelihood of resale. She worked with us for nearly a year and after 4 failed purchases due to the market, she was able to seal the deal on the 5th and best one we had seen. She helped us negotiate it down to a price that we were comfortable with. 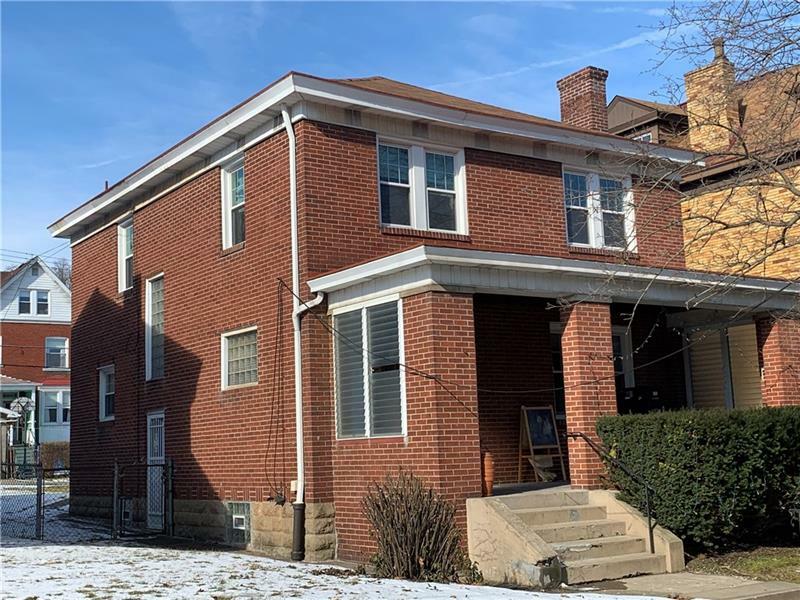 Bought a Single Family home in 2018 for approximately $300K in Garfield, Pittsburgh, PA.
Darla was incredibly responsive and thorough. We were first time home buyers, so we had a lot of questions. Darla walked us through the process and provided context related to the field along the way. Her experience and knowledge helped us smoothly navigate from start to finish. Bought a Townhouse home in 2018 for approximately $175K in Imperial, PA.
Darla was great to work with. She was always professional, punctual and willing to answer any/all questions I had, or to do the research and get back to me if she didn't know. I would recommended her to anyone! 10/10 - Prompt and professional. Darla was the best realtor I have dealt with and highly recommend her to friends and family. Bought a home in 2017 in Beechmont, Oakdale, PA 15071. Darla was recommended to us by friends of ours, and she was the best part of our house buying experience. She had our best interest and needs in mind when looking at houses, and I never felt pressured by her. Also, she always returned our calls, texts, and emails promptly, and she has a wealth of knowledge. We ended up building a new home, so I cannot speak directly to her negotiation skills. She did however coach us on how to negotiate and what to negotiate for, so I still rated her highly. Most importantly, Darla was wonderful to work with. It’s been over a year since we closed on our home, and she has continued to be available to me to answer other house related questions I have had. I would recommend her to all of my friends and family and would absolutely want to work with her again if the time came. 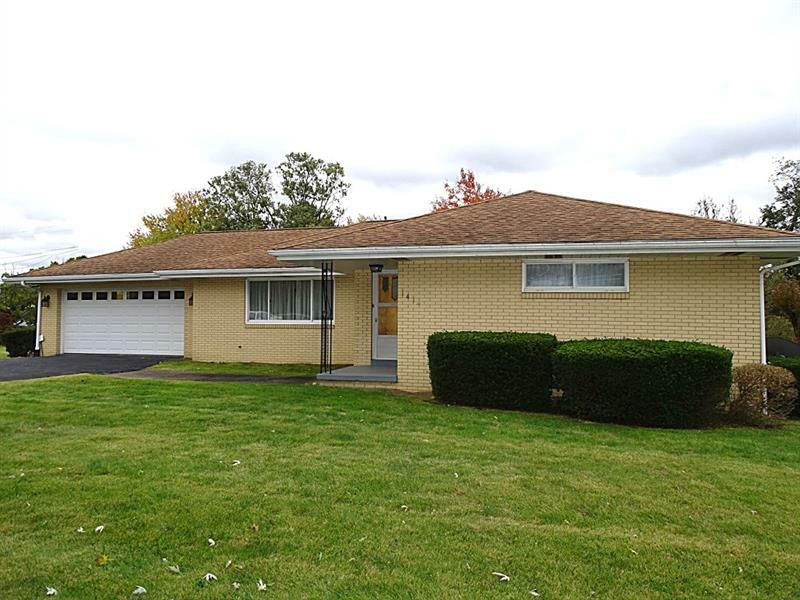 Bought a home in 2018 in McMurray, Canonsburg, PA 15317. This was our second home purchase with Darla. She is simply the best! Darla understood what we were looking for and worked hard to find it. She is very professional, always quick to respond, and made the process of buying a house seamless! We will definitely contact her for any future realty needs. 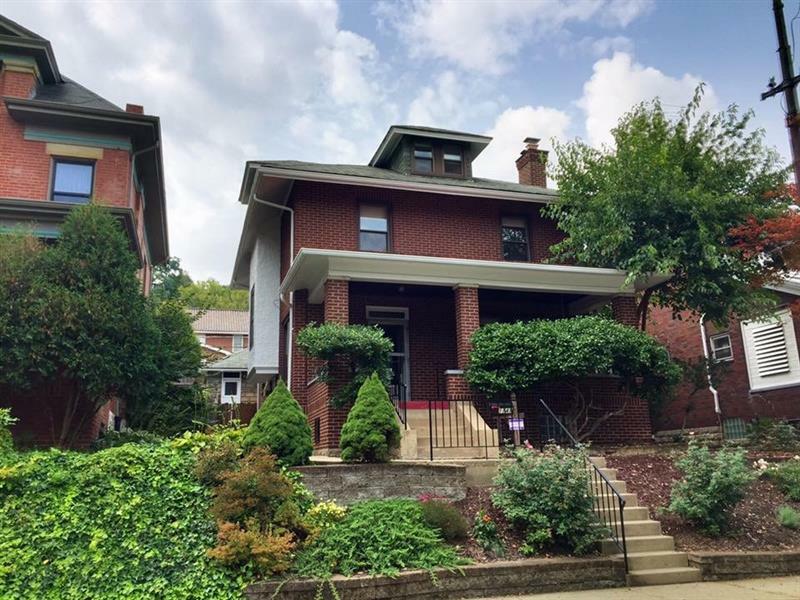 Bought and sold a Single Family home in 2018 in Pittsburgh, PA. Excellent, professional, friendly service...you can't do better than Darla! I have worked with her buying, selling and renting multiple properties over a 20 year period and have always been completely satisfied with her service! 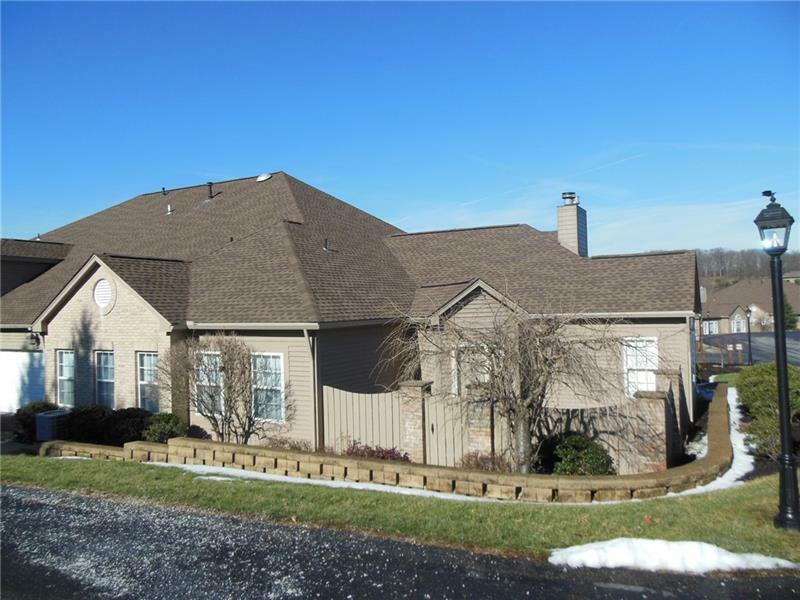 Sold a home in 2014 in Meadow Lands, Washington, PA 15301. Darla really did a great job for us. 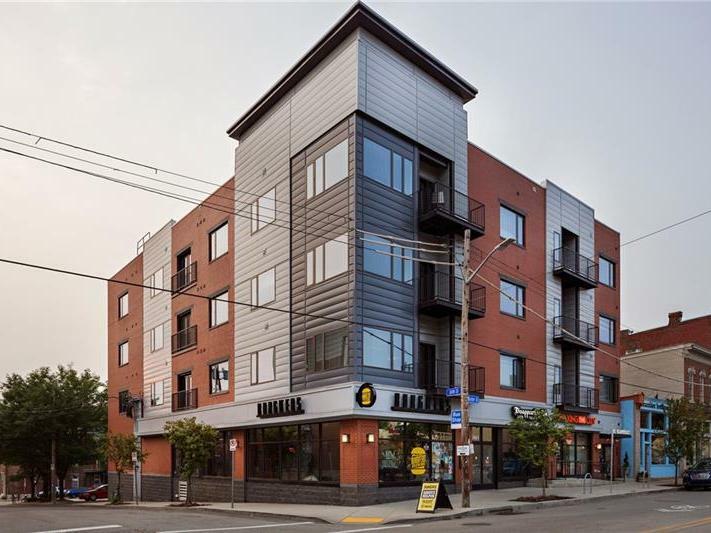 She had real insight on the local market, when determining what our house was worth and had great ideas for getting ready to show to potential buyers.